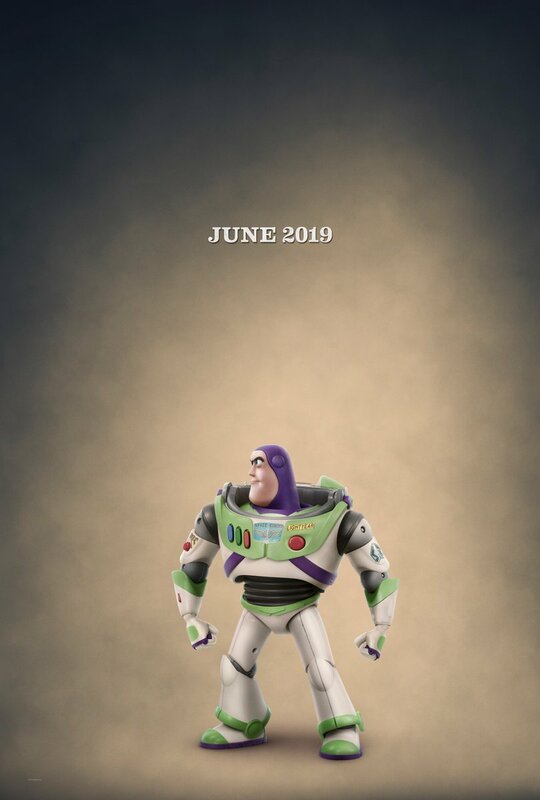 Are you excited for Toy Story 4? Are you looking forward to it as much as Ducky and Bunny are? The film’s first teaser premiered yesterday, and now there’s a new one! 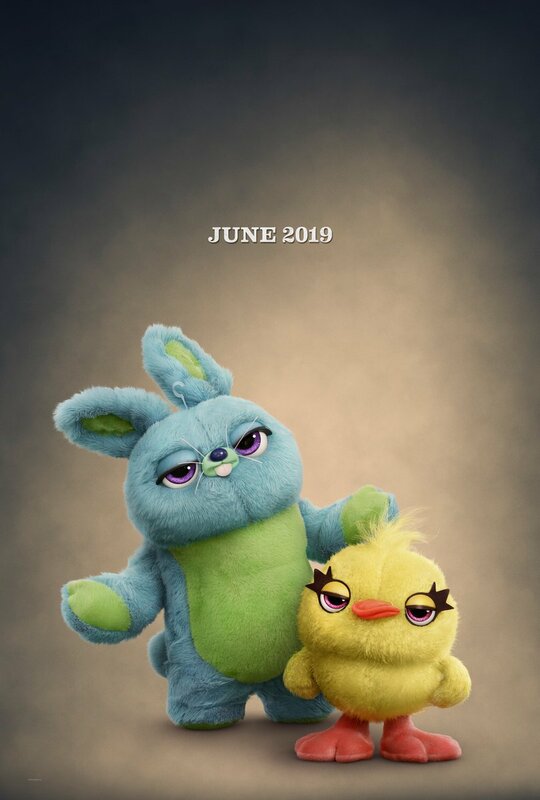 Perhaps in a nod to all the reaction videos on YouTube, this latest teaser is just that – a reaction to Toy Story 4, but by a pair of carnival plush toys. Here’s our introduction to Ducky and Bunny (the comedy duo of Keegan Michael Key and Jordan Peele). Check out the latest character posters too! Forky, who appeared in the first teaser yesterday, is voiced by Tony Hale. 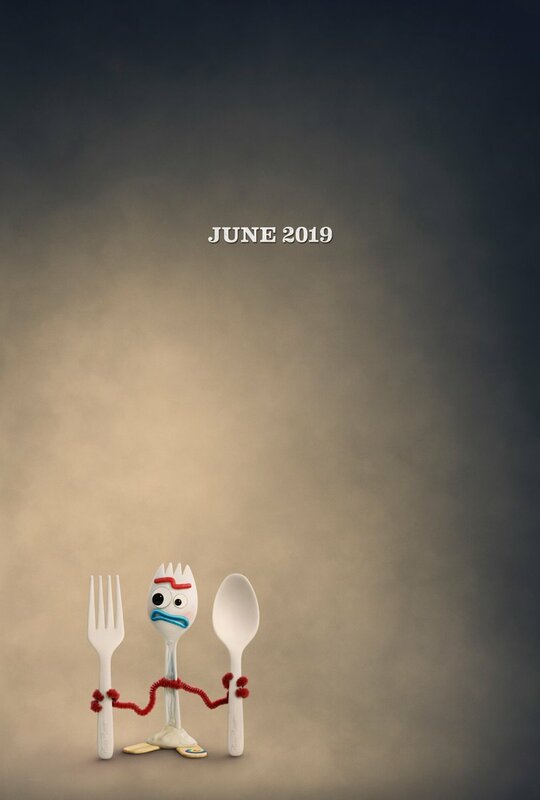 His poster is great; who knew sporks could have an existential crisis about their dual identity?! And maybe Forky is the most intriguing addition to this series. Ducky and Bunny seem like they’ll be a lot of fun, and in this teaser, their wisecracks are inspired by the actors voicing them. These latest teasers focus on the humor rather than the emotional punch both Tom Hanks and Tim Allen have promised us. A trailer shouldn’t be too far off! More toys (maybe even Bo Peep?!) and surprises await us. Showtime: Incredibles 2 teaser is here! « Previous Story The Toy Story 4 Teaser Is Here!